Karya-karya yang berhubungan dengan kegiatan olahraga. 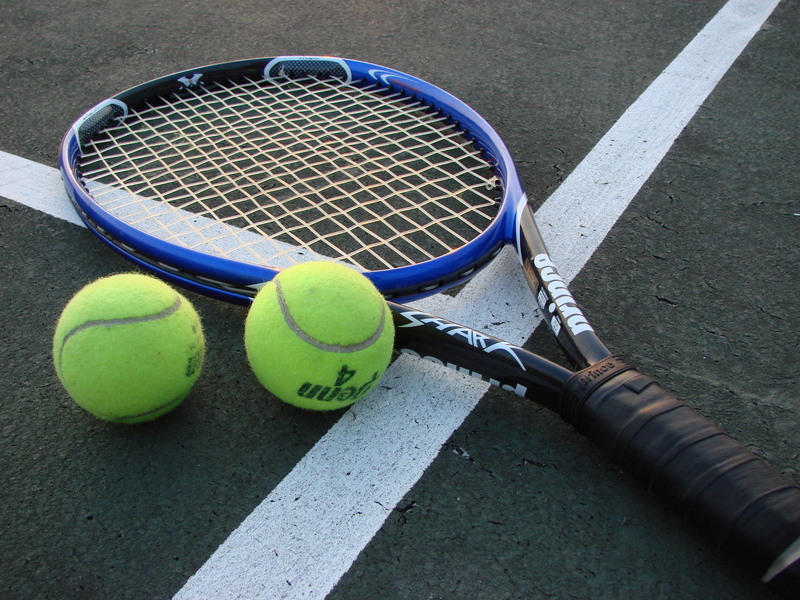 History has proven that tennis is one of the most well known sports. Even in the world of Manga, tennis background story turns out to be rather interesting. I’m not talking about the story where the protagonist confesses to a girl who happens to play tennis like Crazy Love Game which the story does not circulate with the tennis concept; I’m talking about a Manga where tennis is the main component in the story development. You might notice that many Tennis-related Manga have a high school environment in most cases. That’s probably related with the fact that most of the stories are shounen and shoujo, with a cheerful traits and full of energy. It might be cause by the targeted reader, for the reader to be able to understand the characteristic of young boys and girls action. For starter, let me gives you a very short and sharp review of 7 Tennis Manga and my top 2 recommendation of the Tennis Manga.